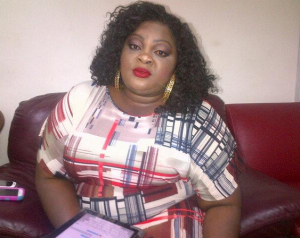 Veteran Nollywood actress — Stella Damasus doesn’t really care what you think but she has nominated someone as the best actor in Africa. 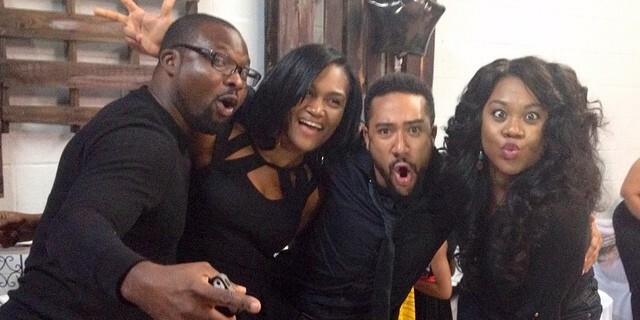 The pretty Nollywood diva declared the handsome Ghanaian actor, Majid Michel as the best actor in Africa. Along with a picture of herself; controversial film director, Daniel Ademinokan and Michel at the birthday party held in his honour in Atlanta, US yesterday, Sunday, September 28, 2014. Michel turned 34 exactly a week ago and received goodwill messages from his colleagues including John Dumelo, Yvonne Okoro as well as his fans world over. 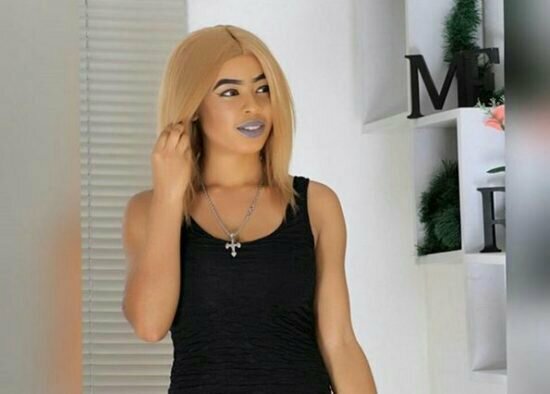 BB Naija 2018 Housemate, Nina Has ‘Wizkid’ In Her Biography; What’s he doing there?